The new feature could help you retain extra detail in your photos. 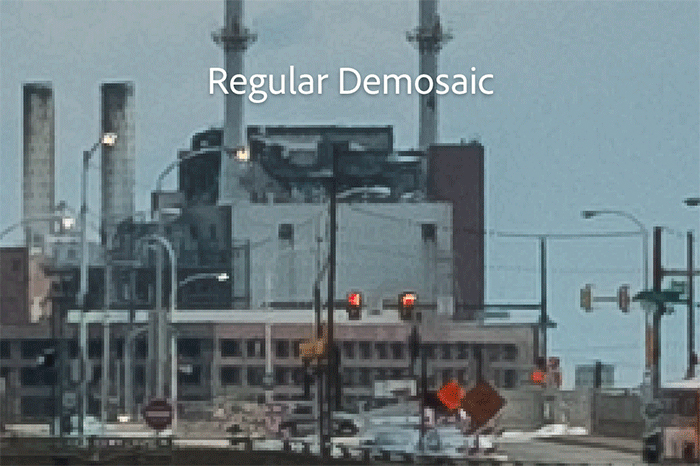 A comparison of a regular demosaic process (left) and Adobe’s new Enhanced Details function (right). The improvements to sharpness and color are noticeable but minimal. Enhance Details works by introducing machine learning to a process called “demosaicing.” This is an algorithmic step that happens during the creation of a digital image, in which the camera adds color to the initial monochrome file. There is no single way to handle this process, and different companies and camera makers have their own special approaches. 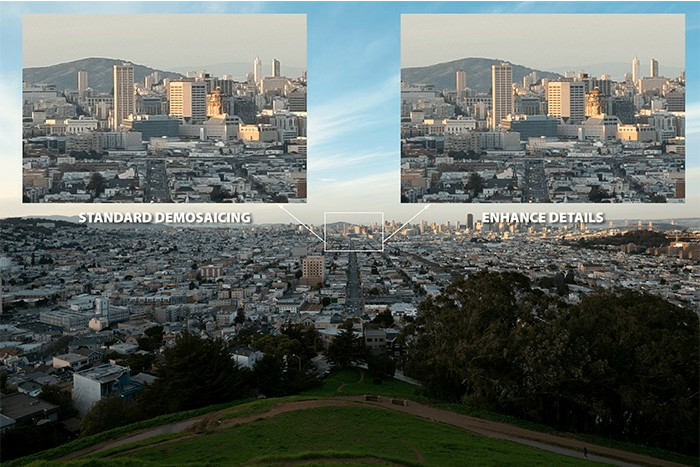 With the new Enhance Details feature, Adobe is adding AI to the mix. The company used deep learning to train a demosaicing algorithm on a huge dataset of more than 1 billion sample images. From this data, the program learned the best way to color images, leading to a slight improvement in picture quality. Another comparison of Adobe’s new Enhance Details feature. Adobe isn’t the only company to use AI in this way — many independent servicesoffer similar machine learning upscaling tools — but it’s still significant that Adobe is building this service into its hugely popular products. It’s not the first AI tool the firm has experimented with, and it’s clear that Adobe thinks machine learning will be a big part of its future. 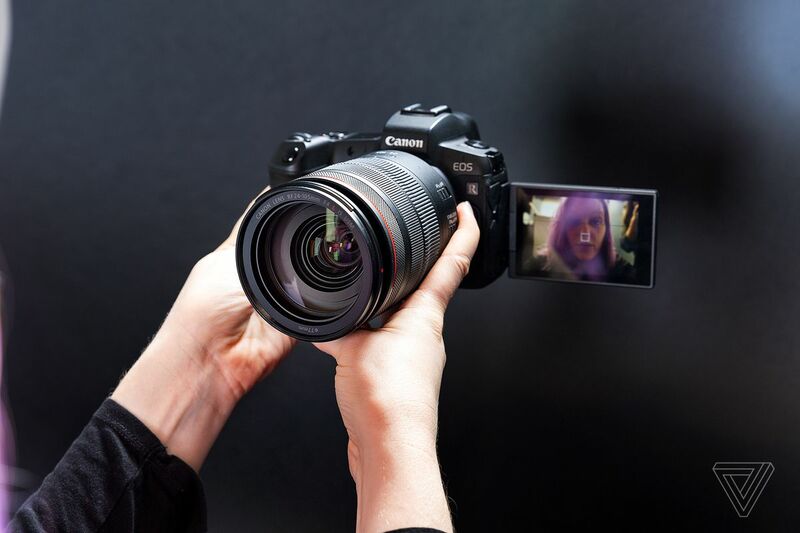 Anyone excited to test out Enhance Details will need to have a fairly up-to-date computer (macOS 10.13 or Windows 10 version 1809 or later) and will have to use RAW image format. You can find more details about the feature on Adobe’s blog.